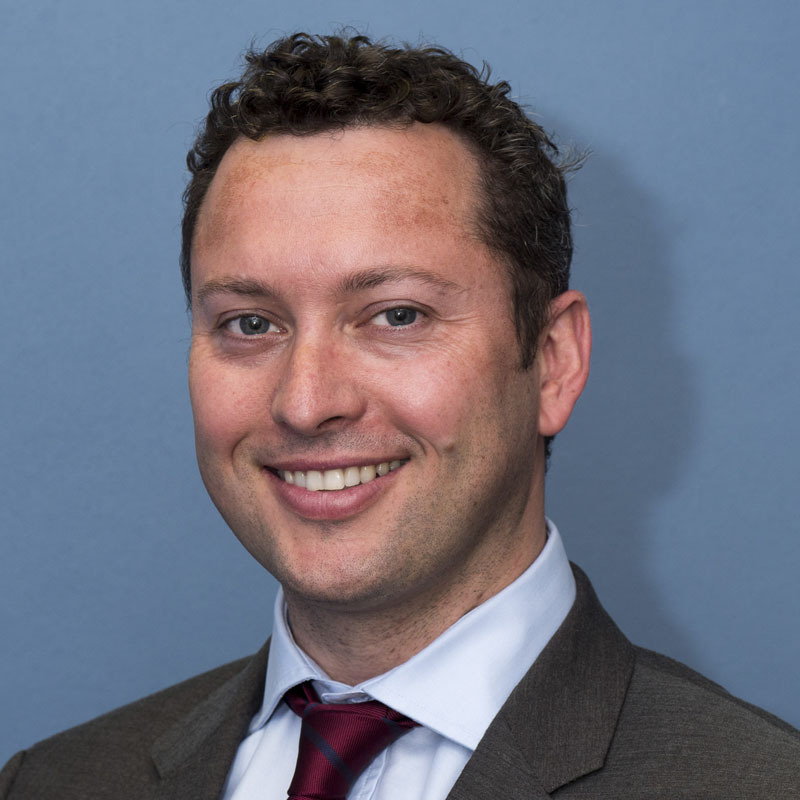 Geraint undertook advanced cornea and external disease and cataract and refractive training in Birmingham, London and Singapore. 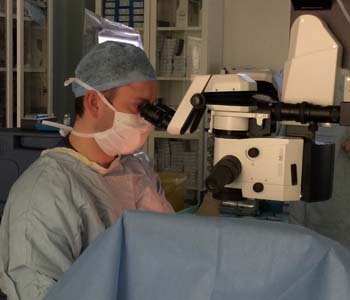 He runs the corneal and external eye disease and cataract and refractive service for Worcestershire including corneal transplantation for the counties of Worcestershire and Herefordshire. Geraint runs the Worcestershire Dry Eye Clinic at Spire South Bank Hospital.